Every tech ecosystem needs one key feature to tie it all together, and it looks like Apple is making Siri its next priority. It’s always been about the ecosystem for Apple. The company started out making its own hardware and software, and—with brief exceptions like the late, not-terribly-lamented clone program in the ‘90s—it’s only aimed to bring more and more of what it does under its direct control. As the company moves into its fifth decade, its eyes are firmly planted on the future of that ecosystem. If the ‘70s and ‘80s were about the PC, the ‘90s about the rise of the Internet, and the 2000s and 2010s about consumer technology and the mobile revolution, then the 2020s are poised to be less about the devices we use and more about the seamless ecosystem that pervades every part of our lives. Apple will, of course, still be bringing its particular mix of hardware, software, and services to bear on this next phase of technology, but there’s one element in particular that stands to be the glue bringing all of it together. Something that can potentially turn a disjointed gaggle of devices into something that’s more than just the sum of its parts. Siri’s already positioned to take on this this most important of roles. 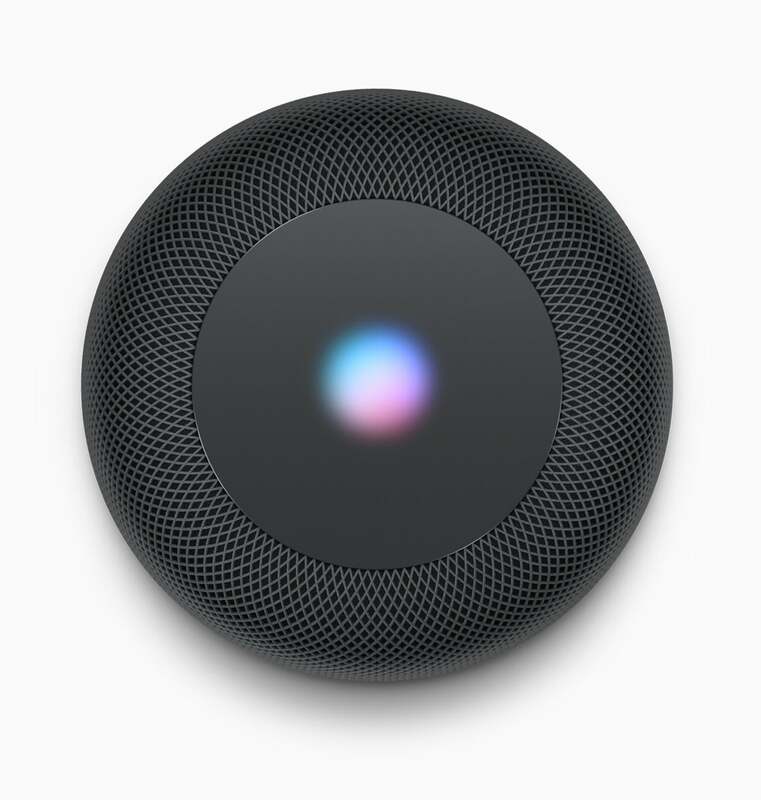 The virtual assistant is one of the few pieces technology that cuts across all of Apple’s devices: iPhone/iPad, Macs, Apple TV, Apple Watch, and, pretty soon, the HomePod. Even Apple’s popular AirPods work as a conduit to Siri. More to the point, Siri isn’t just, well, Siri anymore. 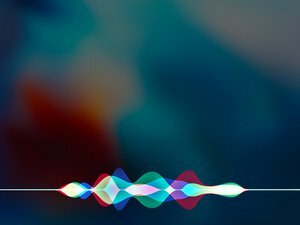 In addition to the agent you talk to—and who talks back to you—Siri has become Apple’s catch-all for a variety of intelligent technologies designed to predict how you want to use your device: what apps you want to launch, what things you want to search for, even what you want to say. It’s all part of Apple’s very assistant-like attempt to help you figure out what you need before you know you need it. 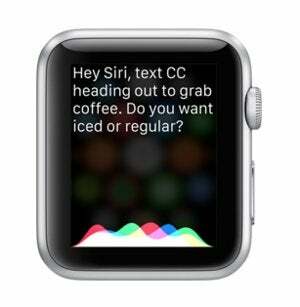 Perhaps the most prominent example of that is the Siri watch face in the upcoming watchOS 4, which displays contextual information and controls depending on your time and location. So, Siri is available to us via pretty much all of our devices, and it reaches deep into the operating systems that run them. But it’s not yet taken the step that will turn it from a feature into a game-changing way for us to interact with technology. In order for that to happen, there are still a few steps along the way. Apple’s made an end-run around some of these features by enabling smarter syncing between devices. For example, directions you search for in Maps on your Mac might show up in the Maps app on your iPhone. Or a show you start watching on your iPhone may be marked as half-watched on your Apple TV. These types of interconnections are becoming more and more prevalent, but Siri often remains blissfully unaware. In this future ecosystem, Siri may very well evolve into the ultimate Apple product, a sort of universal OS that doesn’t care what kind of device or interface you’re using. It’s no surprise, then, that a recent freshening up of Apple’s executive bio pages revealed that Siri is now under the purview of Craig Federighi’s software team rather than Eddy Cue’s Services division. In the lead-up to iOS 11 release, Siri’s also gotten a bit of attention—but not necessarily because of what it can do. Yes, there are some new tricks that the virtual assistant can trot out in the upcoming version of iOS—for example, it can now handle translations between languages—but Apple’s clearly been focusing on the improvements it’s made to make Siri’s voice more natural. That might seem less exciting than broadening Siri’s feature-set or offering integration with more apps, but it’s still important in its own way: the more that talking to Siri is like talking to a real person, the more likely people are to use it. When you don’t have to carefully formulate exactly what you’re going to say, it makes the virtual assistant that much more effective. And that’s one step closer to making Siri an asset—a true assistant that you can rely on to do the tasks that you used to have to turn to a device for. Siri, in the end, will be the face to the nameless assortment of gadgets and technologies that make up your everyday ecosystem.